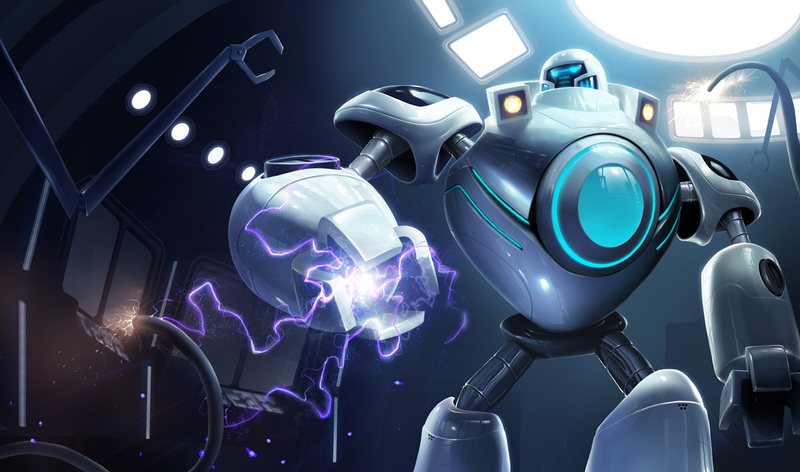 Yet ANOTHER PBE patch has hit the servers and today it features the new iBlitzcrank splash art along with some VERY generous buffs for Nasus! Wither [W] Range increased to 800 from 700. Percentage of current health damage buffed to 5% from 4%. Magic resist buffedd to 25 from 20. Hmm with the new Insta death crit nasus Q's going around hopefully he dosnt come out to op!